Victoria is likely to take steps to better harmonise its OHS Act with the model WHS Act within months, in addition to introducing legislation establishing a labour-hire licensing scheme with safety requirements. The Victorian Government has agreed, in principle, to adopt the national model WHS Act's broad definition of worker and consultation obligations, as recommended by a 2016 inquiry into the labour-hire sector. 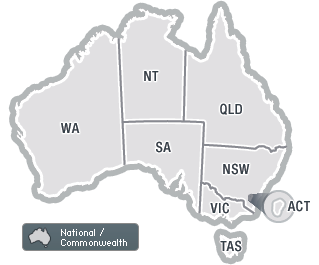 OHS laws in Victoria could be amended to adopt the national model WHS Act's PCBU framework and broad definition of worker, under one of 35 recommendations for the labour-hire industry tabled in Parliament today. New OHS and equipment-related public safety regulations have been released for comment in Victoria, with the former adopting the global system for labelling chemicals and clauses providing consistency with the national model WHS laws. The Ai Group has called for Victoria to consider adopting the harmonised WHS laws during its new "expert panel" review of WorkSafe.